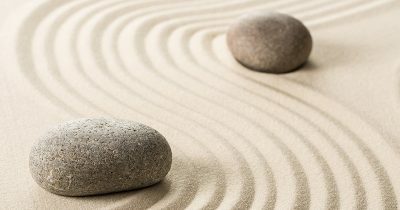 In this article, we introduce you to some philosophy podcasts you might like to explore alongside your learning. 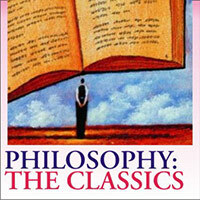 We’ve recently introduced a Philosophy Diploma Course. If you haven’t already signed up, these gems will pique your interest in all things philosophical. Along with our own audiobooks, podcasts make an excellent accompaniment to our online courses. For those times where you cannot get to your study materials but you’d still like to learn something new, they make a useful hands-free alternative. 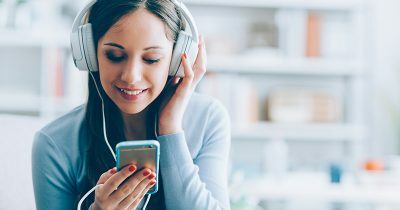 They often come in bite-size chunks and are updated regularly, so next time you’re having a bath, driving, exercising or doing housework, try one of these philosophy podcasts out. 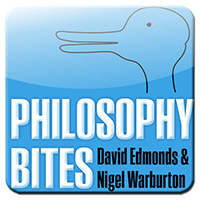 In the series of philosophy podcasts, Philosophy Bites – Edmonds and Warburton, Nigel Warburton and David Edmonds interview other philosophers about a range of topics, ideas and historical thinkers. Their website arranges the ‘bite-size’ podcasts into topics such as ‘Great Thinkers’, ‘Language’, ‘Meaning and Truth’, and ‘Knowledge, Thought and Belief’. Warburton also presents Philosophy, The Classics. These philosophy podcasts are more of a lecture-style – he reads from his book of the same name. 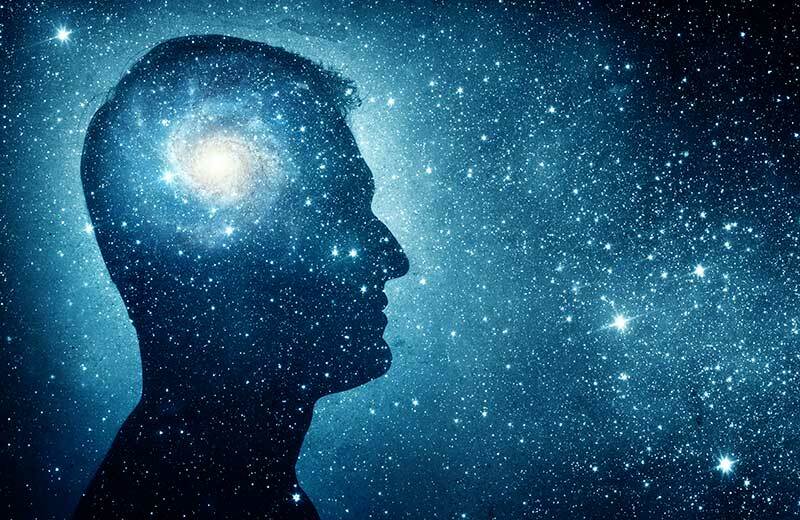 This series introduces 27 key works in the history of philosophy including Kant, Descartes, Hume, and Locke. He has an accessible and engaging style that will help add colour to your study of these great thinkers. 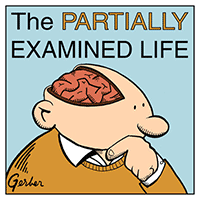 For something a little more irreverent, try The Partially Examined Life. The twist on the famous Socratic quote ‘the unexamined life is not worth living’ gives you a sense of the host’s approach. 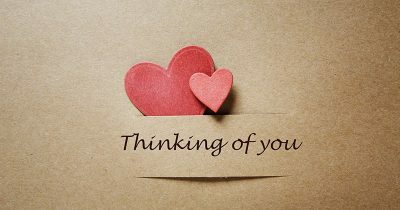 But it’s not all jokes or flippancy – they cover some serious philosophy in a way that everyone can understand. They’ve even created an introduction where they explain what they are trying to do and why we should take the time to listen to them. Give that one a go and see what you think. 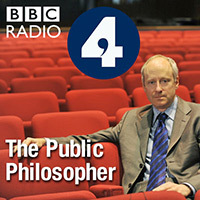 And for something a little more current, the series of philosophy podcasts Public Philosopher helps us to understand how philosophy and philosophical thinking affects our daily lives and decisions. Why vote? Would life be better if robots did all the work? Should borders matter? This podcast helps you bring your philosophical thoughts to bear on our tangled and complicated world. These are some of our favourites – but we’d love to hear your recommendations too.